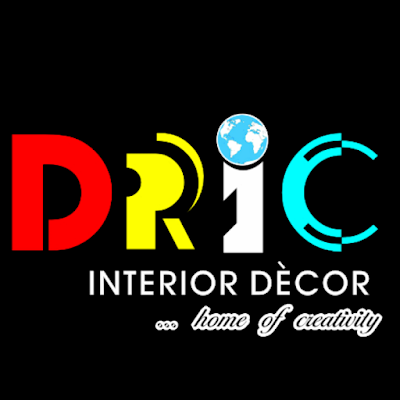 Dric : da roots interior creations is an interior decorating firm. We sells and wallpaper and 3d panel, we build and fabricate furniture and fittings, we are one of the major distributor of gatz ultra paint. We sells window blinds and curtains. When you are looking for how to go about having the best interior designs, don't go far, we are here for you. You can also consult us for interior issues. 1). 3rd building beside wema bank (old national bank) oyemekun road, akure. 2). Shop 5, his grace shopping complex, opposite ilesa garage, aule road, ilesa garage, Akure. Plaz D4, modupe shopping complex, spotless junction, G.R.A, Ado Ekiti. No 10, road 22, kado estate, Abuja. Phone number: 08068935865, 08054146958, 08067932724.